Six-to-ten-foot waves could be a problem for most people, but not if you are in the Spark Green Tahiti Challenge, they are an adventure. Mike Stewart, age 52, won two heats. 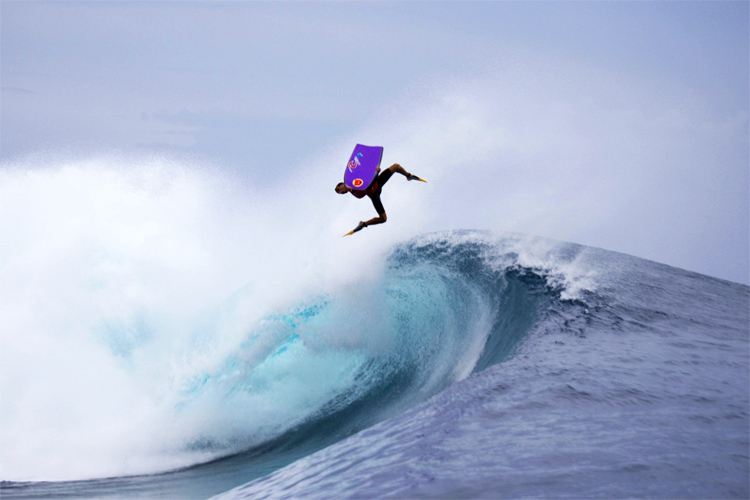 Not all waves are ten feet, there are some calmer waters in Tahiti. 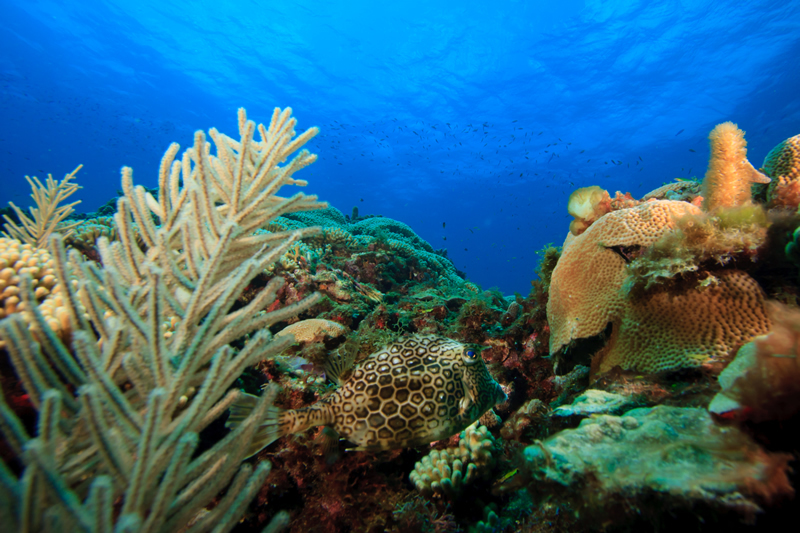 Feel free to contact us for more information about having a charter in these beautiful waters. 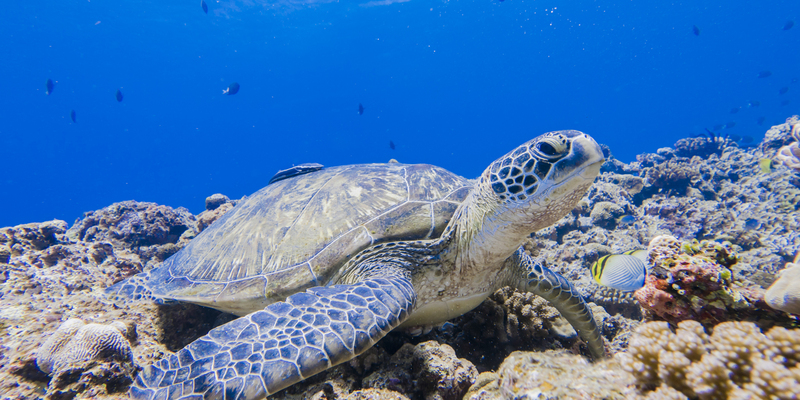 View the clear waters of Fiji from your living room, looking down at your feet and seeing the coral reef and the magnificent ocean life of Fiji swimming right under your toes. WHY SURI Of all the yachts in the world, few can deliver the genuinely unique experience that can be enjoyed aboard SuRi. That’s because virtually no other vessel can offer the combination of luxury, adventure, equipment and crew that SuRi was purpose-built to provide. 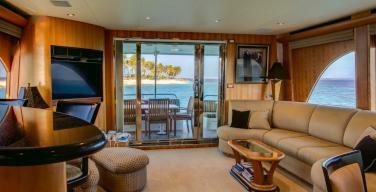 SuRi is based for charters in French Polynesia. $350,000 per week. Helicopter $20,000 extra per week, seaplane $8,000 extra per week. Restina can be a a Greek white or rose resinated wine. This drink has been made for over 2000 years. They say the flavors come from the sealing of wine vessels. Pine resin assisted in keeping the air out while infusing the wine with a resin aroma, a flavor which is still used today. There are more than a dozen Greek Islands that are considered the best Summer destinations. Hydra, draws the art crowd, while the island of Corfu has gorgeous vegetation, Cephalonia for family vacations, the sites of Santorini, Symi, and Crete could be on a post card, or choose the glamorous Mykonos. No matter your choice, you just could not go wrong. Contact us for more information on going to the Greek Island, and we will have your yacht waiting for you. 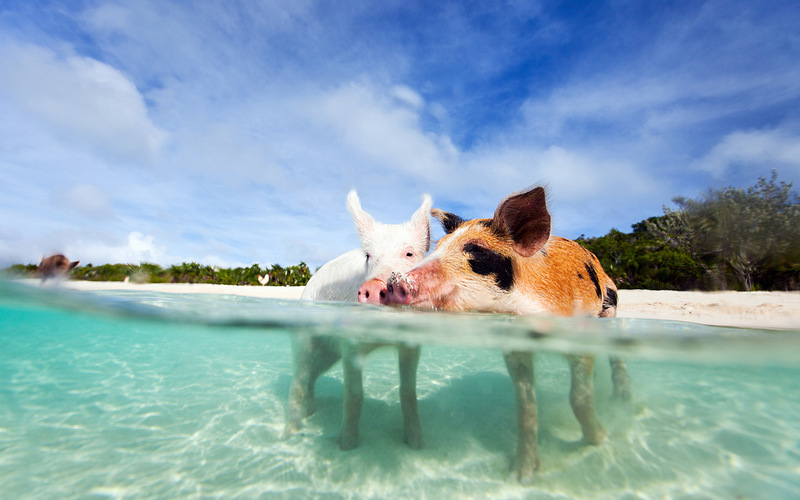 Visit the 700 islands in the Atlantic Ocean to go scuba diving, snorkeling, horseback riding on the beach, swim with the pigs or just soak up the sun. Smell the crisp air, feel the warm sun on your back. 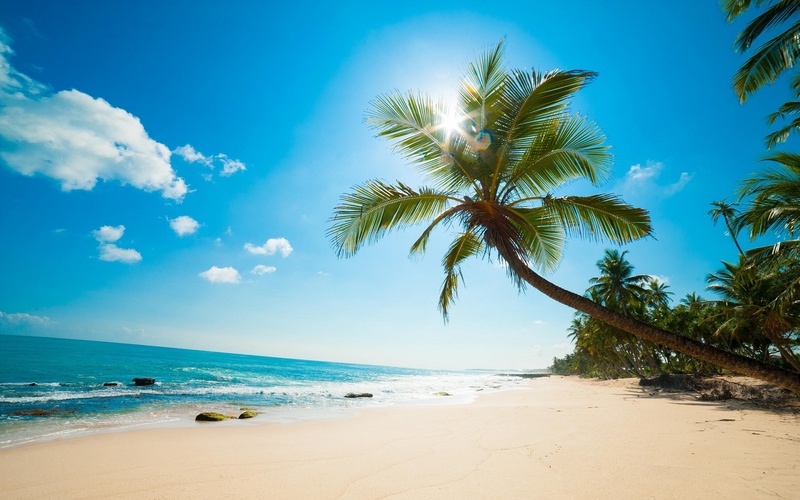 As your toes sink through the sand, you may hear some Calypso, Soca, Junkanoo and Rake and scrape, which are types of music heard on the island. You also could hear some islanders speaking English, but it may not sound familiar. Even though the official language is English, the dialect and slang could be hard to understand but not impossible. 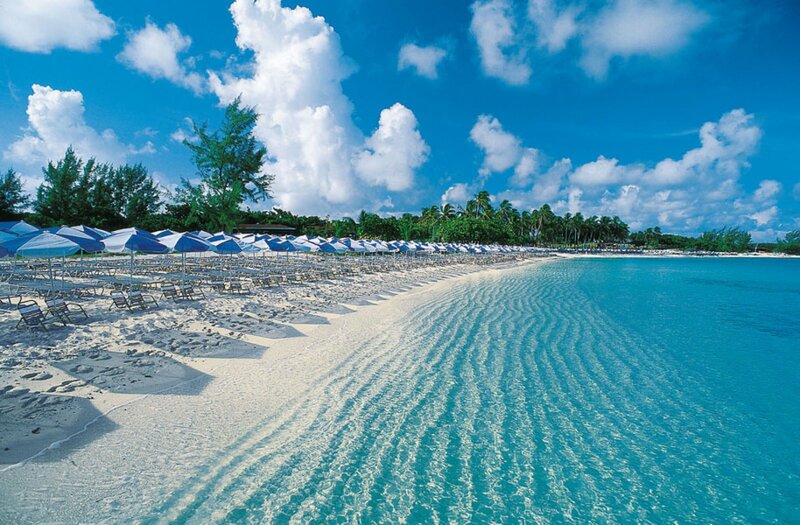 Bahamians tend to speak very fast but they are very friendly and helpful to tourists. 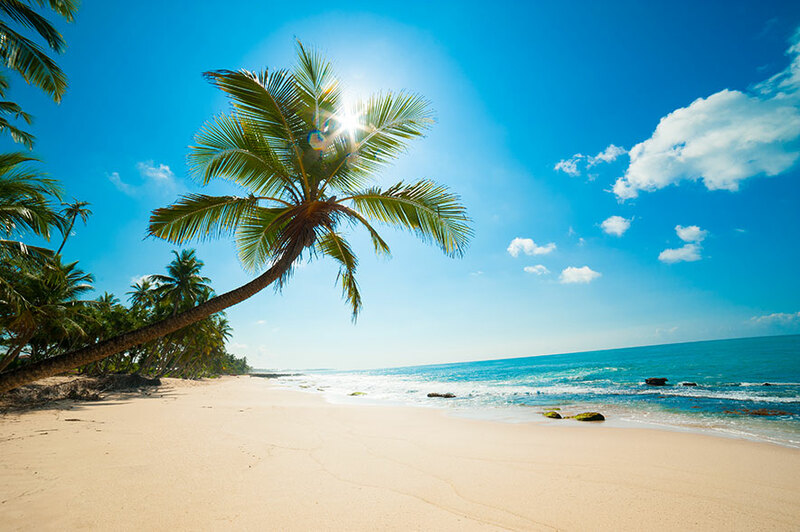 Interesting Fact: In English, the Bahamas is one of only two countries whose self-standing short name begins with the word “the”, along with the Gambia. 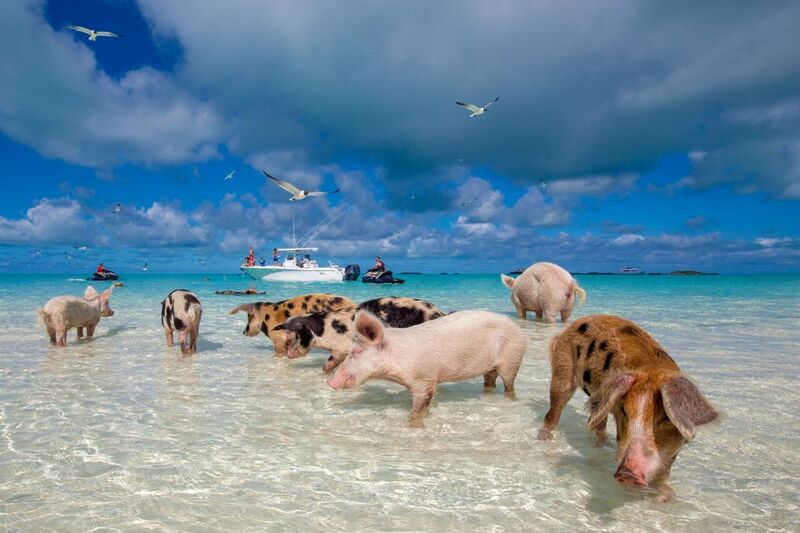 Plan on visiting the Bahamas? Forget the hotel. 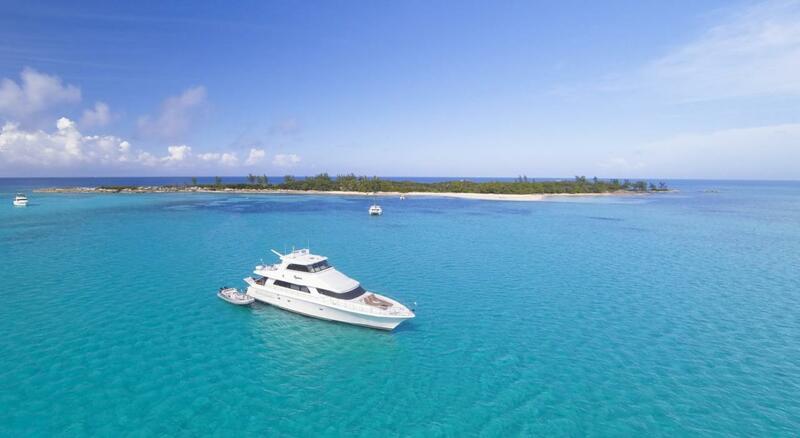 There is a good year round Bahamas boat for short or long term charters – 81’ motor yacht sleeps 6 guests with rates of low $28,500 and high $36k per week with a 26’ tender & lots of toys. 4 crew with 5 star service! COMMENTS FROM FEB 7-14, 2016 CHARTER: DAY 3: Thanks for checking. The weather has not been great to say the least, however, in as much as I would like to say we are making the best of it, it is indeed the amazing crew that is undeniably making this trip a fabulous experience. 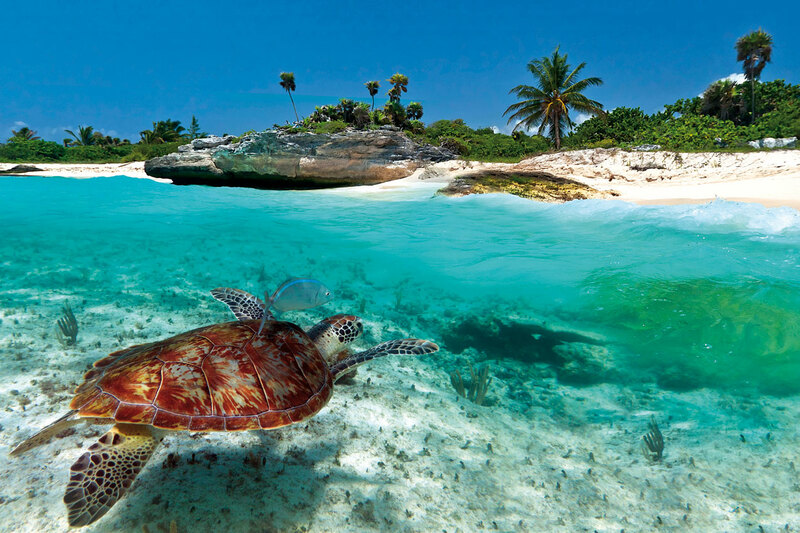 I will tell you when I return all about the many amazing ways they have offset the weather and incredibly making this voyage extraordinary, above and beyond any of our expectations !” DAY 5: Just a quick update on our Exuma adventure that is coming to an end. The weather continues to be on the wrong side of the barometer for us, but as each degree of temperature drops , the crew steps up and exceeds any possible and imaginable expectations! I have been blessed in life to experience some of the best this world have to offer, but rarely this genuine level of concern, care and professionalism. Just thought I’d share that with you! 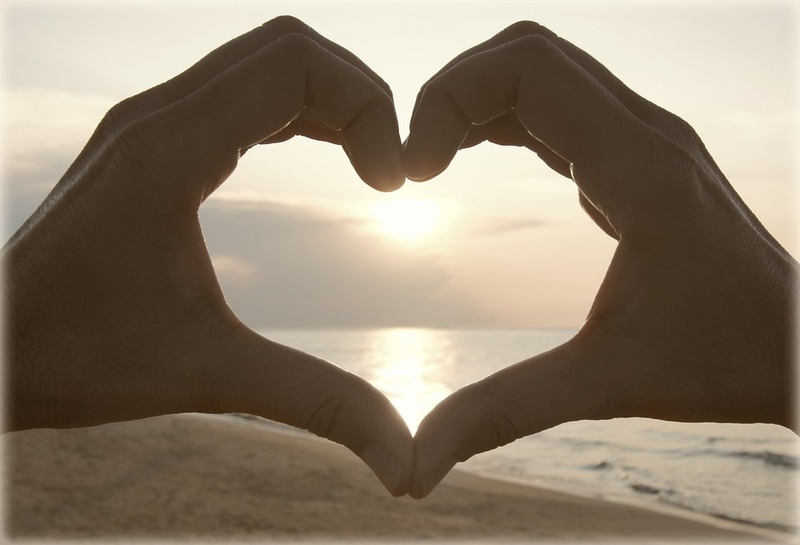 END OF CHARTER: “Hope that you are having a great Valentine’s weekend. We have left heavy hearted after an amazing week (except for the weather). All went very well, and as I stated in my emails to you, the crew performed miracles to make this voyage memorable for us. Please forward my most sincere gratitude to all involved to have made this trip fantastic. You may use any of my statements to promote chartering, as each compliment is an understatement of how great this voyage was. It’s one of the world’s toughest endurance events, raced by people from all walks of life with over 40,000-nautical-mile-circumnavigation. 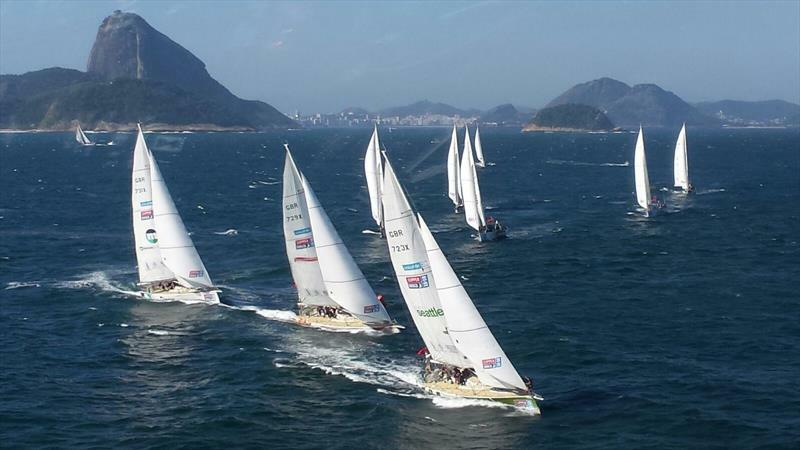 The Clipper Round the World Yacht Race will end in Seattle in April following the Pacific Ocean crossing from China. How many people are taking part of this race? 700 people are taking part of this race from 44 different nations. This is a unique challenge that brings together everyone from many occupations; nurses, firefighters, CEO’s, taxi drivers and more from ages 18 and up. The oldest competitor is 74 years old. If you are looking for crew or to become part of a crew, maybe not on the Clipper Round the World Yacht Race, feel free to contact us. For more information on the race, see clipperroundtheworld.com. The superyacht fleet keeps expanding in size. Rybovich is in the process of dredging the east facing dock on its marina. This will increase the marina’s deep draft dock space by 140m. After this expansion, more dredging will occur at the north yard service facility. 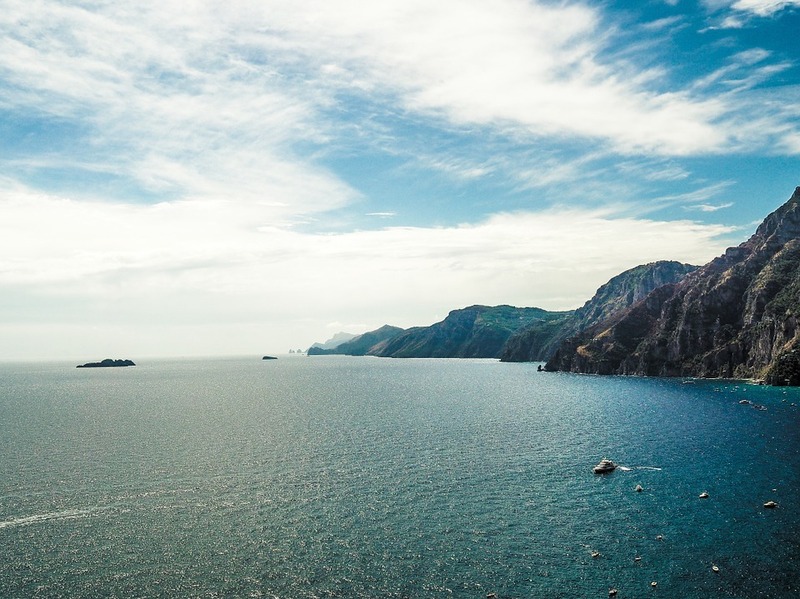 SuperyachtNews.com speaks to Francois van Well, vice president of business development at Rybovich, “The land space we have there is three times the size of what we now use for the out-of-water works, so this will enable us to tailor the Service Facility to market demands,” says van Well. There is a momentum going for plans and permits for a new basin capable of handling a further six 100m superyachts, though there is not an exact date set. There are currently already three owners that are looking at Rybovich marina for the base of their large yacht. If building or refitting a yacht is of interest to you, Palm Beach Yachts International offers an in-house yacht project management division. Offering practical experience gained during the custom yacht construction and refitting of a variety of boats and a comprehensive knowledge of shipyards, vendors and contractors, the yacht project management team will be an invaluable asset to you throughout the process of a custom yacht construction or a refit. Slide from the top deck as the wind flies through your hair, your arms swing up and your scream can be heard for miles before you plunge into the crisp ocean waters. 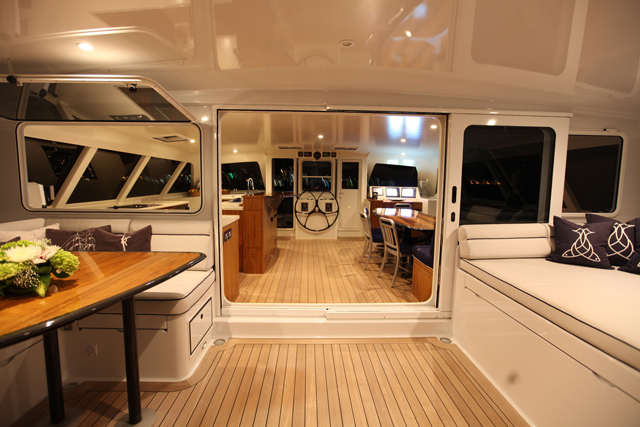 These custom made slides will meet the needs of the most challenging yachts. Choose from addition support legs, mesh safety guards, or multiple high-capacity valves for an extra-fast setup time. 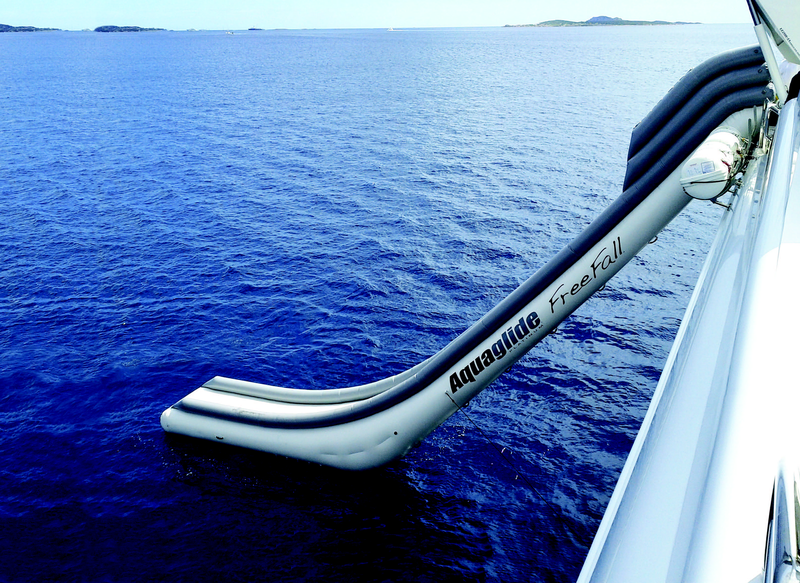 This is a yacht toy everyone will be sure to love. 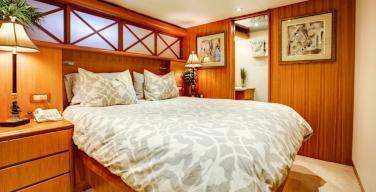 Book this Gunboat 66 in the Caribbean until May! 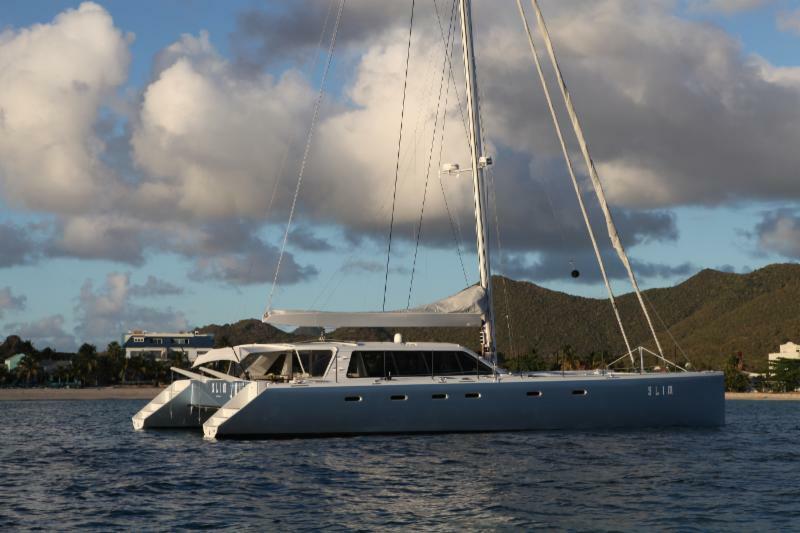 They are a unique and limited type of catamaran. 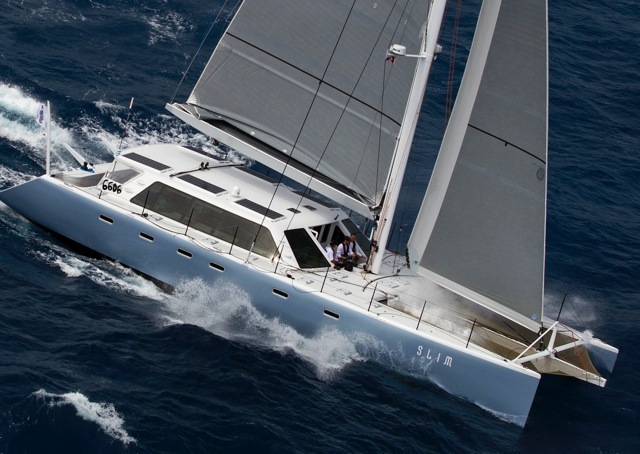 Gunboat founder Peter Johnstone developed his own catamaran, applying race boat technology with an ultimate cruising attitude. Whether it’s for Mother’s Day, a birthday or anniversary, do something different aboard Paperboy! Why use a yacht charter broker? Well, for one, it is a free service. Whether you’re planning your first charter or a vacation expert, the insider knowledge of a yacht broker will have you smooth sailing. The market is constantly changing with a variety of legalities. 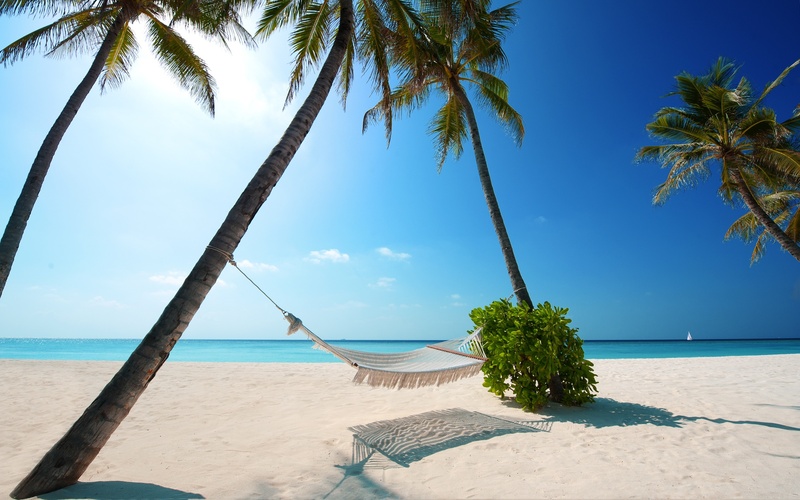 Having someone that knows the ins and outs with the experience and unbiased advice, can help you have a stress-free creation of your dream vacation. 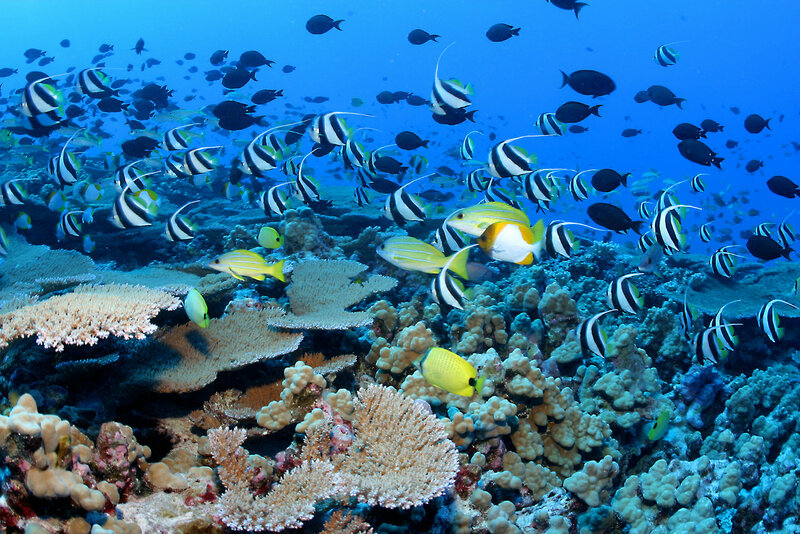 Learn about the inspiration of the origin of the theory of evolution. 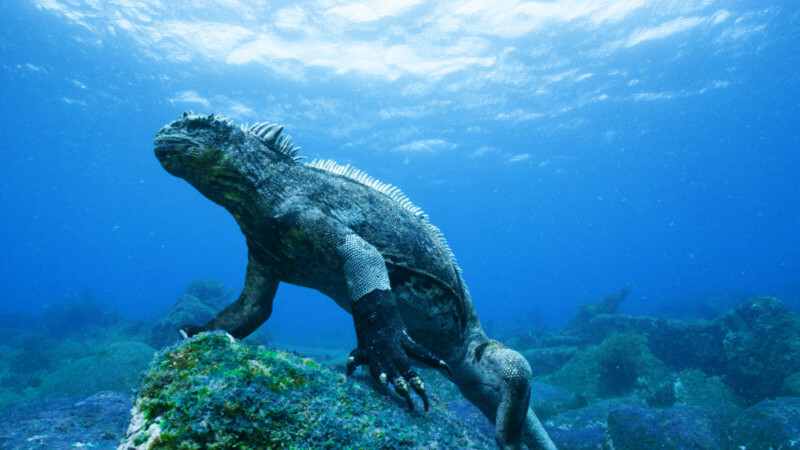 Darwin visited the Galápagos Islands, which inspired his theory of evolution. 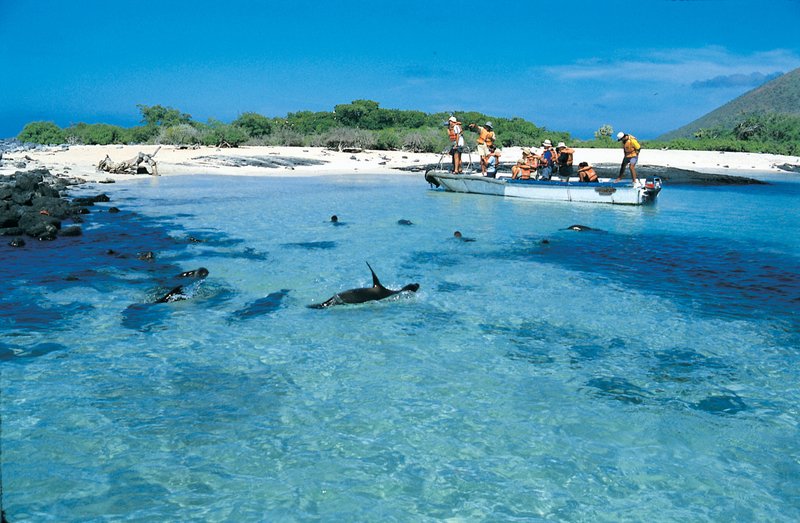 The islands are a province of Ecuador. 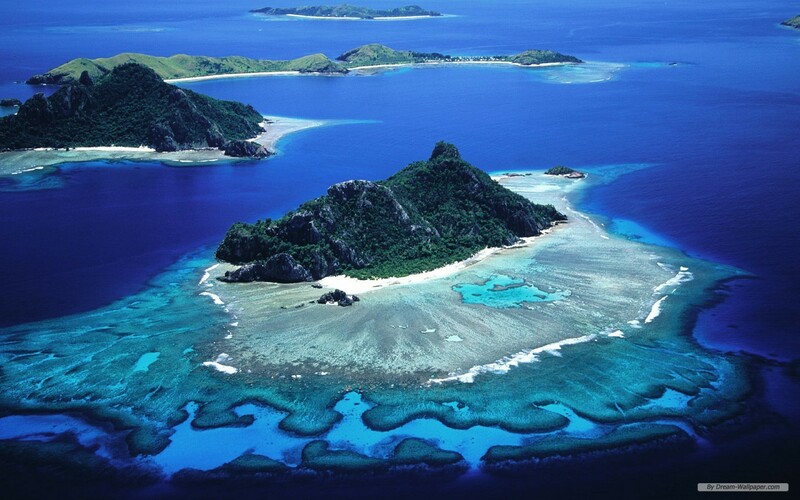 The volcanic archipelago in the Pacific Ocean is about 1,000km off its coast. 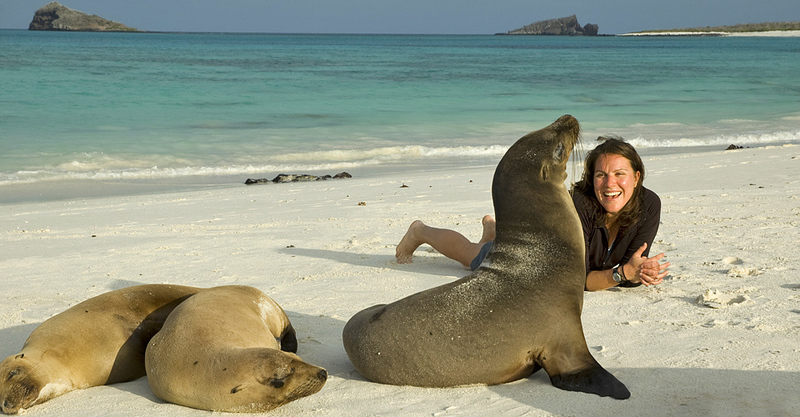 Its isolated terrain inhabits a wide variety of plants and animals, many of them found nowhere else, making Galápagos Islands the leading destination for wildlife-viewing. There’s something about the feeling you get when you’re on a boat; the freedom, your connection with the water and the breeze wisping through your hair. Some experiences you cannot compare with anything else. Yes, listening to the waves can be relaxing, and then there are the times where some music is needed. 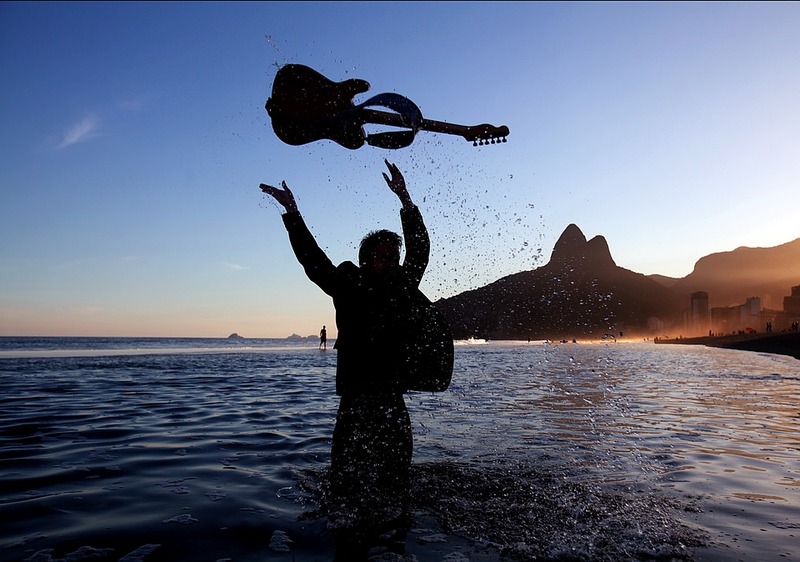 Below are a few songs I gathered for those times when you want to add some music to the ocean. Miami Boat Show-Oh the Drama! 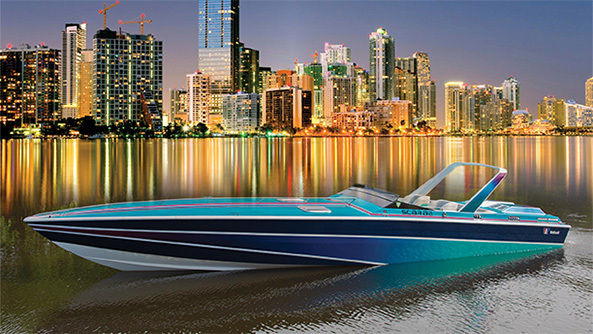 Even surrounded by all the drama, the Miami International Boat Show is around the corner. The Miami International Boat Show had a fight in their hands with Key Biscayne. The boat show is hosted by the National Marine Manufacturers Association (NMMA). Key Biscayne requested NMMA to provide the detailed arrangement between Miami and the NMMA regarding funds and profit-sharing. The complaint was dismissed because the judge ruled NMMA did not have to provide paperwork requested by Key Biscayne since they could not prove the NMMA was “acting as the city’s agent”. The show will be celebrated at the Miami Convention Center and the Virgina Key. What’s Miami without a bit of drama? Chocolates, Flowers and Jewelry? How about something you both could enjoy? 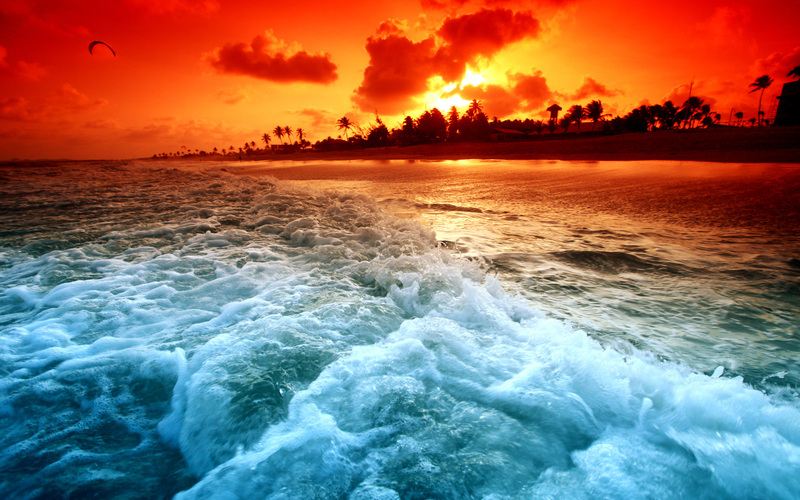 Take a trip out to the middle of ocean for a day, just to hear the crisp waves, feel the wind splash your face and watch the colors of a beautiful sunset. If you have the liberty, get away for a week. Say hello to Paperboy. Rent her for the day: $2,000 or for the week $12,000 plus expenses. Bring the experiences of remote control cars you had as a kid to a whole new level. 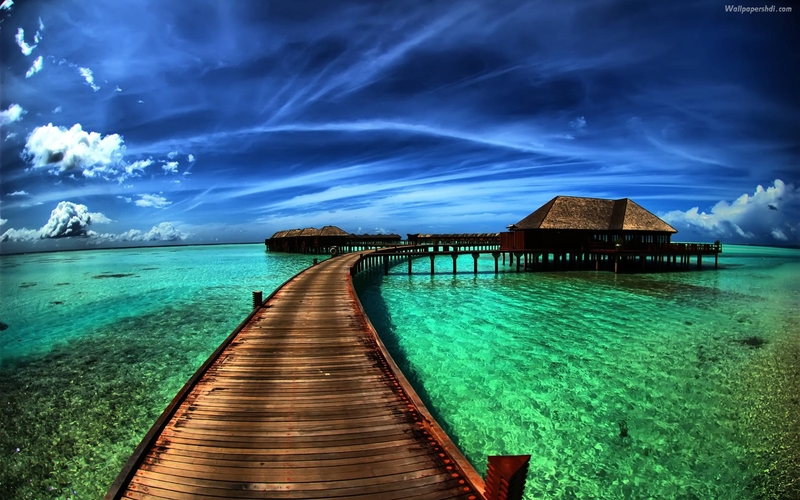 Especially if you are one of those who love to explore, but may not feel like getting your feet wet just yet. 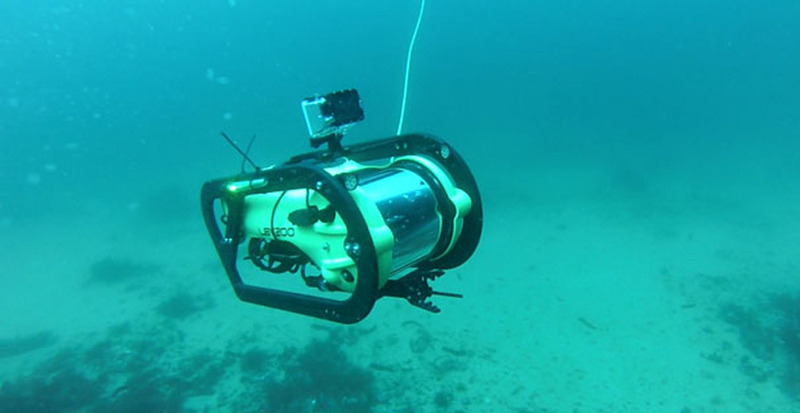 Send in an underwater remote controlled submersible down to film your underwater endeavors. 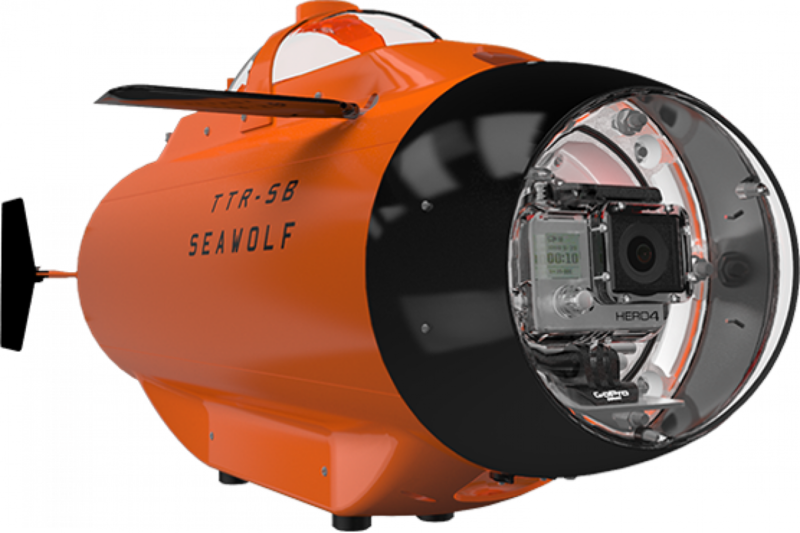 They even have versions that turn your GoPro into a submarine! 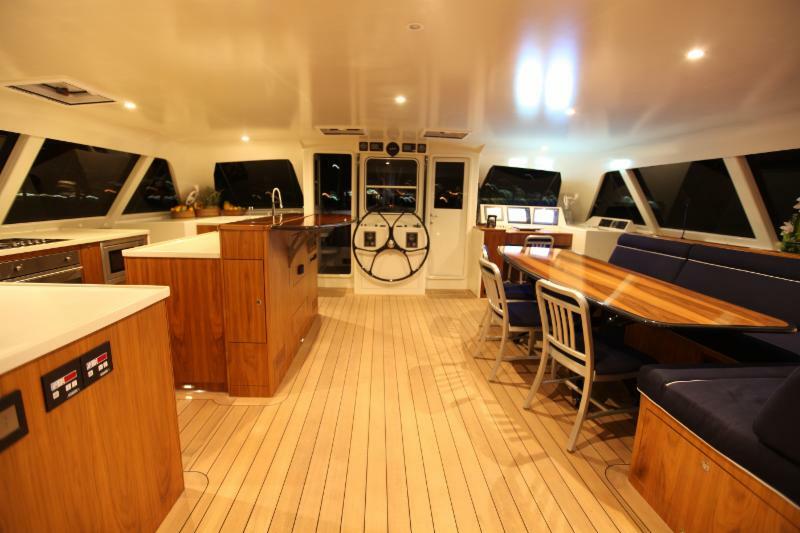 SUMMER IS APPROACHING – BOOK YOUR CHARTER NOW! Superyacht society are drawn to the Mediterranean from May to September. It is party time on the Riviera, beach clubs swarm with the chic and the lovely. Wide blue bays are welcoming you into the water, while ancient towns entice you beyond the harbour wall. 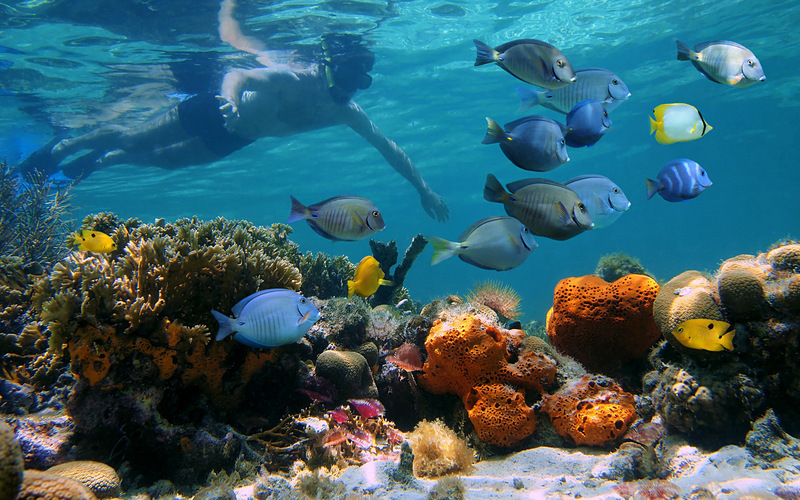 You still have time to book your Mediterranean charter. Dance until dawn in the clubs of St Tropez or Porto Cervo, or slip away to the privacy of a Greek Island. Your choices to escape include an affordable get-away to many of the most breath-taking and luxurious yachts in the world. 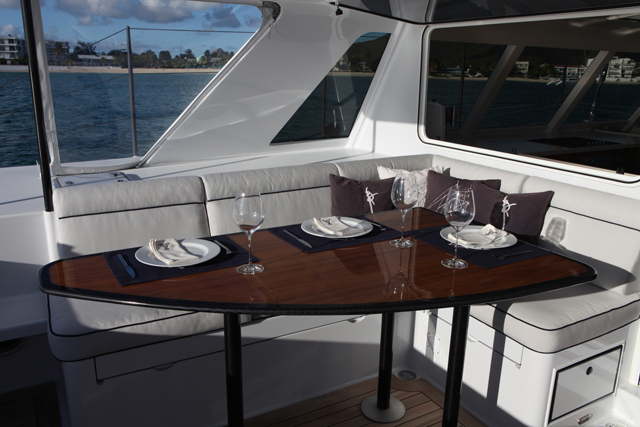 Let us help you choose the perfect yacht for your party and plan the ultimate itinerary. 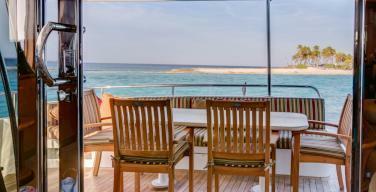 Call us for a variety of yachts which still have availability this summer….what are you waiting for? Come play and plan your escape! TrawlerFest at Riviera this Weekend! If you haven’t caught the TrawlerFest yet, make sure you get there before this Sunday, January 31st! 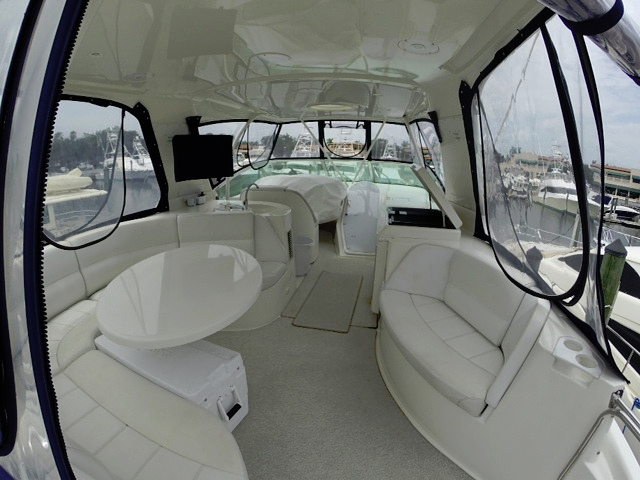 TrawlerFest is PassageMaker’s stand-alone series of boat shows at Riviera Beach Municipal Marina, featuring boats for long-term cruisers and liveaboards. Located at 200 East 13th Street in Riviera Beach, Florida, the newly renovated venue rests along the Intracoastal Waterway, just two miles south of Lake Park Marina, site of last year’s event. 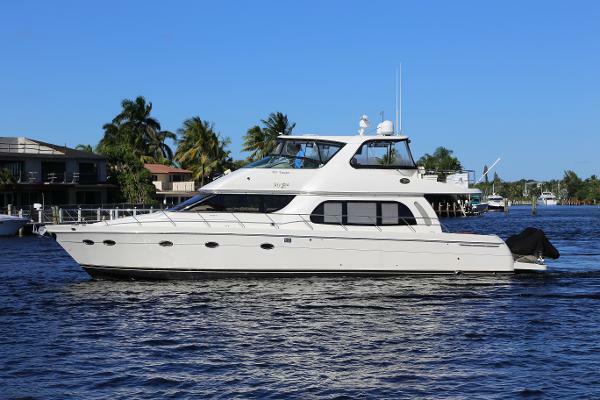 Set at the mouth of the Lake Worth Inlet, the freshly refitted marina is a perfect answer to accommodate cruisers that are not local to the Palm Beach area. The Riviera Beach facility recently underwent a $375-million renovation from Viking Development, and offers a unique TrawlerFest location. Attendees will get a premiere showing of this facility as it will be under construction during the show. However, none of the work will hinder the enjoyment of the boat show. Just north of the Port of Palm Beach, the Riviera Beach Marina offers 89 floating-dock slips to both permanent and transient boaters as well as a few other amenities including a full-service restaurant, laundry and a convenience store. Visit PassageMaker.com for more information. The rules in question about traveling to Cuba that impact U.S. Crew and U.S. flagged vessels were discussed during a YachtInfo seminar. 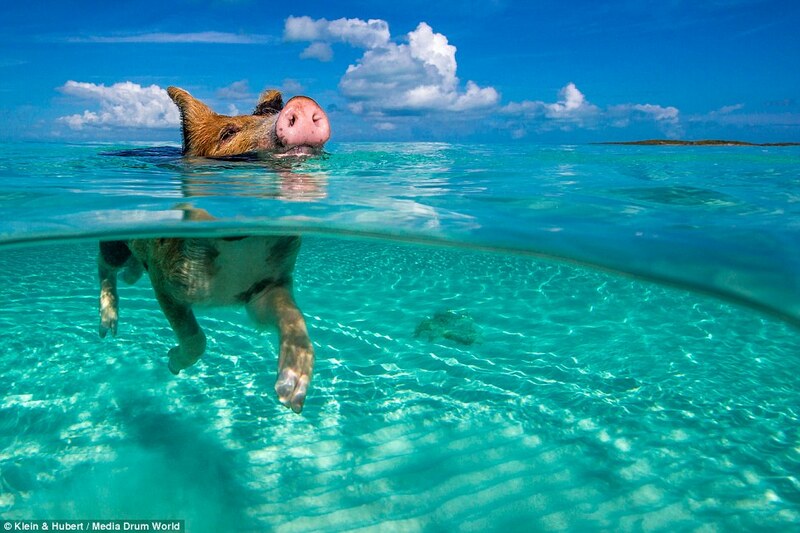 “Cuba is full of contradictions. It’s a place in transition,” said Michael Moore, a Miami-based maritime attorney who spoke on a panel. While the trade embargo the U.S. has with Cuba is still in effect, rule changes last year enabled American citizens to visit the island nation without applying for a special license, provided they fall under one of 12 categories of travelers including educational and family. For Americans leaving a U.S. port to visit Cuba, the U.S. Coast Guard requires a permit to proceed. A few hurdles are in the way for yachts attempting this move. First is that the USCG won’t consider the permit application until the departure is about two weeks away, Moore said. Second, the permit gives the vessel 14 days to visit Cuba and return to the U.S., which raises several more issues for yachts. While the two-week window might work for charter yachts heading to Havana, it is impractical for private yachts that will want to venture far beyond. Also, private yachts will likely want to continue traveling and not return to the United States. “It’s something we’re working on,” Moore said. You have finally finished a 12-hour shift. It might be the first of the season or the fifth in a row. You flop into bed, start scrolling on your phone, and then after a while turn out the lights and expect to fall asleep. Sometimes this works, but sometimes, even when you’re exhausted, the adrenaline and momentum of working all day won’t let your body and mind slow down. What’s worse is that sometimes during those nights, the quality of sleep is just average. The next day feels like you haven’t slept at all. Luckily, there are many tricks for getting good, quality sleep that will greatly improve your health and performance on board. Here’s a 30-minute routine to unwind physically and mentally at the end of a hard day. Have a shower and use a calming body wash such as Dr. Bronner’s Lavender Body Wash.
Dim the lights and listen to soft, soothing music. Do some light yoga stretching for about 10 minutes. Focus on breathing, and do poses that calm, not invigorate. Soak your feet in a bucket of warm water, epsom salt and lavender oil. Sip on a cup of herbal tea. Use a foot roller for a few minutes to work out any tension, and then massage your feet with a nice lotion. If you have stressed or sore parts on your body, focus on acupressure points on your feet. Put on moisturizing socks, lie on the floor and put your feet up the wall for five minutes. Wrap yourself in a soothing lavender body wrap. Make sure the room is cool, dark and quiet. Try noise canceling ear phones, earplugs, and an eye mask, if necessary. Quality eye masks will soothe eyes, relieve headaches, reduce puffiness, and leave your face feeling refreshed for the next day. If you have to get to bed straight away, here’s a 10-minute routine. Have a hot shower and use a calming body wash such as Dr. Bronner’s Lavender Body Wash.
Dim the lights and put on some soft, soothing music. Do two or three standing or sitting stretches such as forward bends. Breathe deep for a few minutes. Massage your feet, and then put them up the wall. Turn off the lights and close your eyes in a cool, dark, and quiet room. In addition to physical relaxation, take a minute to quiet the mind. If you have trouble stopping thinking about what you have to do tomorrow, write in a journal for 1 minute. The key is to set a timer and write everything that comes to mind for one minute without stopping and analyzing what you’ve written. This type of free flow releases anything in your mind and lets you drift off to sleep without worries. In addition to that, make sure you have a more formal list ready before going to sleep so that you won’t be thinking about it while trying to sleep. Studies have shown that the shortwave blue light from a computer and smartphones keeps our brain active and prohibits it from producing the melatonin needed for sleep. If you have trouble winding down, stay off digital devices before bed. Even e-readers can have the same effect, so turn down the backlight and just use a lamp to read and to help with melatonin release. Angela Orecchio is a chief stew and certified health coach. This column was edited from her blog, Savvy Stewardess, The Smart Girl’s Guide to Yachting.